Who would have thought that there'd be an amusement park right in the smack of Tagaytay?! 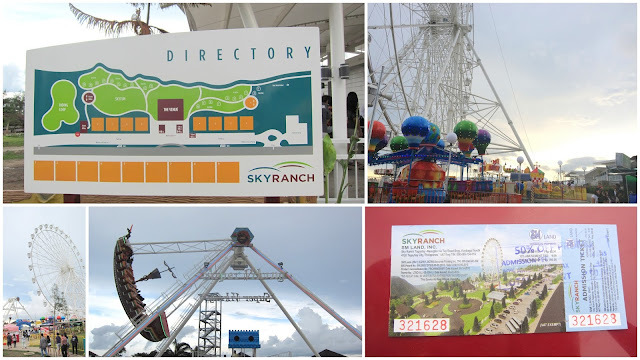 Sky Ranch was on their soft opening when we visited. It was one Saturday afternoon and we had our long overdue reunion. 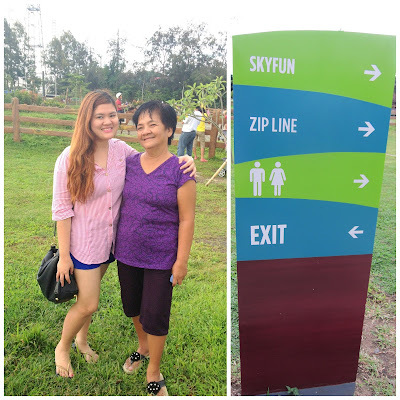 We savored a hearty lunch (with Tawilis and Bulalo, of course) then headed to this happy place. Ambiance can be likened to an improvised perya. They have at least 2 main attractions that time. Sky Eye (Ferris wheel) and Super Viking. Place has clowns and anime characters roving around. People are not lining up and you can ride the attractions to your heart's content. No blasting happy sounds though I wouldn't mind since I hate loud noises. 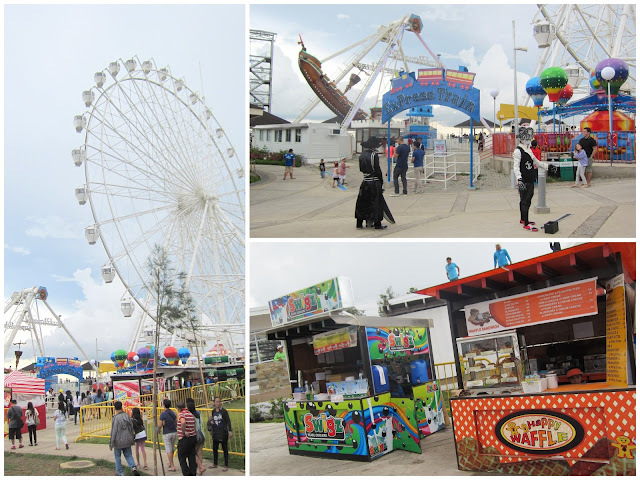 But, honestly, it doesn't feel like an amusement park without much noise :) Walk around and you'll find booths that sell cold drinks, waffles, cotton candies. Guests are required to pay Php 100 upon entrance and an add-on fee should be paid on a per ride basis. Yes, they don't have the ride all you can promo just yet. However, since they're still on soft opening, they give us 50% off. You can also avail their horse back riding fair on the left side of the park. Noteworthy to mention that their comfort rooms are clean and pee-friendly. Fee is Php 100 per ride. If you've experienced Anchors Away at Enchanted Kingdom, that is chicken. The "super" in the super viking is there for a reason! I was literally screaming on top of my lungs because I can feel the falling sensation and the feeling felt real. Sorry, I'm not making sense. 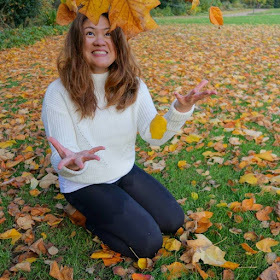 I promise, your shouts won't make sense too if you try this one! I enjoyed this ride really! If you're feeling senti and contemplating about life or anything serious... just hop on this thing and you'll feel like a 4 year-old kid, guaranteed! I'll be coming back just because I want to ride that Super Viking again! Woo hoo! I'm not a fan of ferris wheels but who knows, I'll be accompanying some of my friends in Sky Eye soon? Overall, it's a place where stress can't reach you and all you think about is how crazy the rides are. Very affordable! 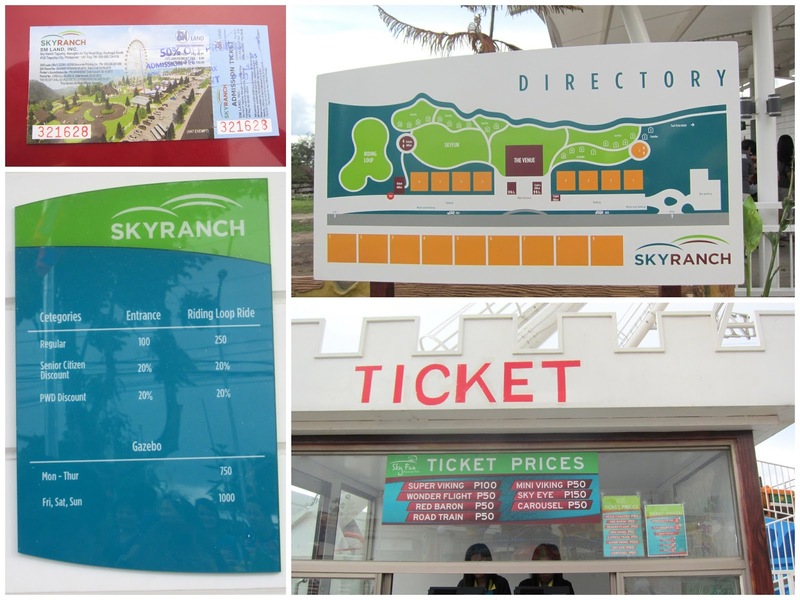 i want to go to sky ranch na! until when is the 50% off? PS: love your outfit! Very comfy! !